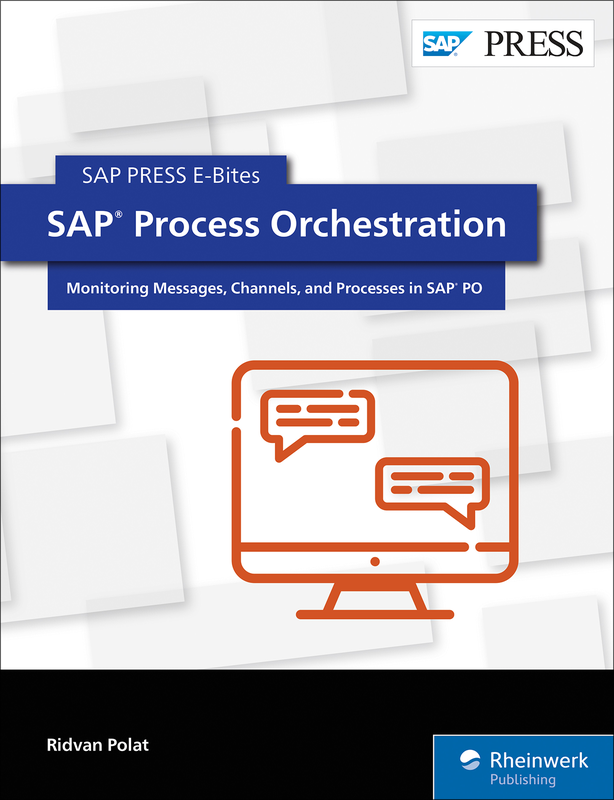 Your step-by-step guide to monitoring in SAP Process Orchestration (SAP PO)! 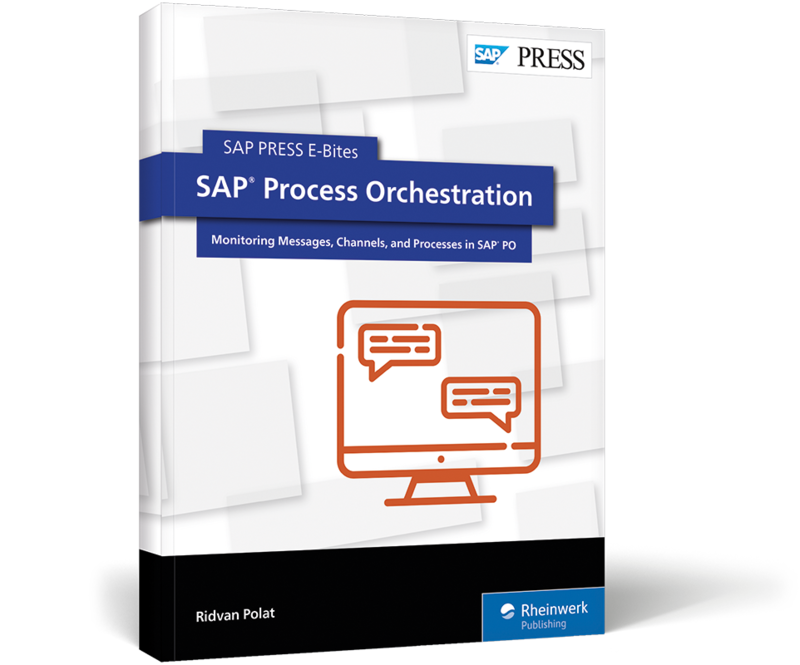 Seeking to better manage monitoring in SAP Process Orchestration? 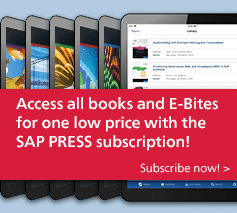 In this E-Bite, learn about monitoring integration components in SAP PO. 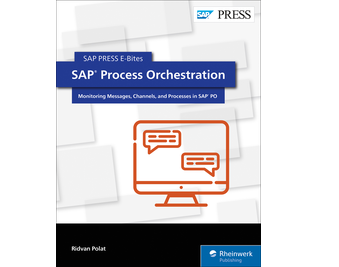 Get step-by-step instructions for analyzing messages, monitoring communication channels, and testing process instances using Message Monitoring, Channel Management, and the Process Manager. See how to to test and troubleshoot your integration flows, and master the monitoring process! 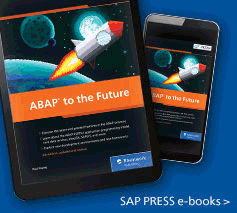 Ridvan Polat has been working as an SAP Process Orchestration consultant since 2011. He has participated in numerous system integration projects, including configuration and development for SAP Fiori and SAP Enterprise Portal, and advanced development for J2EE Java.